We’re able to grow an extraordinary range of plants by our Atlantic coastline thanks to the warmth the Gulf Stream brings. The lovely mild climate we experience all along the Sheep’s Head Way walking route – on the Sheep’s Head peninsula itself and in the more sheltered areas inland – is taken advantage of by our innovative gardeners. They show great ingenuity, whether they’re working on grand estates or in smaller idylls, each with their own unique character. There are wonders to be found all along the Sheep’s Head Way for anyone with a passion for plants and the beautiful environment we’re blessed with here in West Cork. 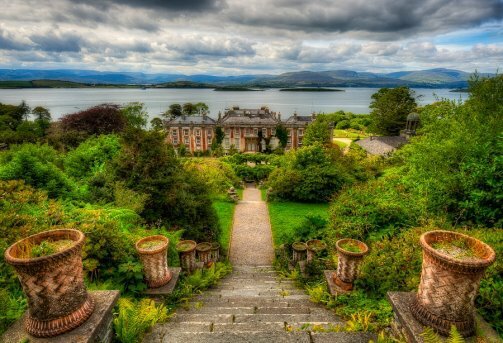 Explore the terraced West Cork gardens at Bantry House, and climb the steps to look out across the house, its gorgeous grounds, and Bantry Bay. 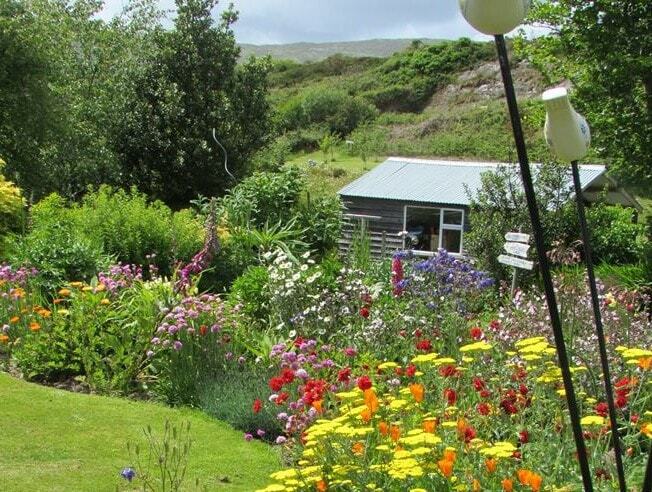 And call to meet the gardeners who bring extraordinary colour and variety to plots across West Cork’s Sheep’s Head peninsula at Ballinvillon, Ballycommane, Heron Gallery and Carraig Abhainn. Visits to the lovely gardens on the Sheep’s Head peninsula are truly rewarding. 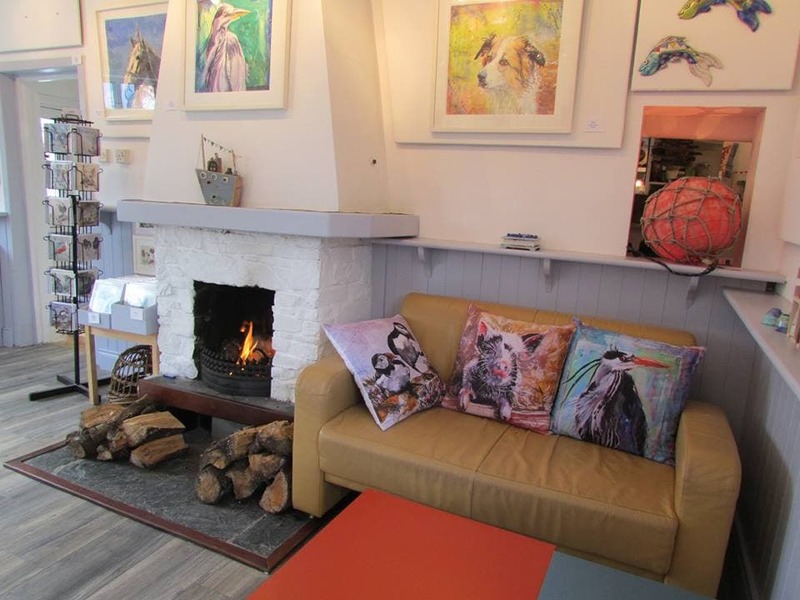 And the tearoom at Bantry House and the café at Heron Gallery give you the perfect excuses to treat yourself while you’re on tour! 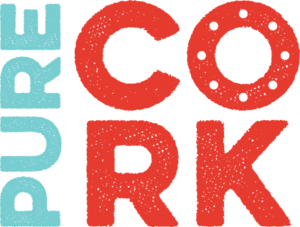 Our West Cork gardens are close to the mountain trails and cliff-top walks of the Sheep’s Head Way, and, while you’re visiting the area, you’ll enjoy the chance to see our creative craftspeople at work too. There’s creativity in evidence at every turn here, as you’ll soon see! See the full list of our Sheep’s Head gardens here! 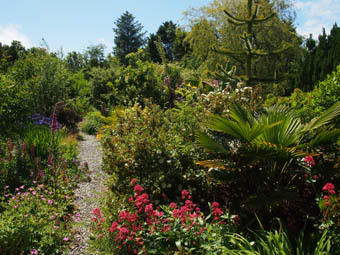 Explore even more West Cork gardens when you set out on the West Cork Garden Trail! 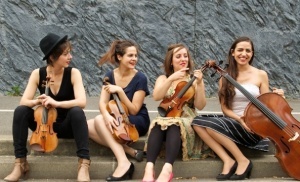 The house’s story is, as you’ll discover, closely interwoven with Irish history. Richard White, Earl of Bantry ensured – with the help of some fierce storms – that Theobald Wolfe Tone and the United Irishmen could not complete their plans to invade from Bantry Bay in 1796. Centuries later, the house was one of the few Irish stately homes to survive the War of Independence. Bantry House provides a gracious setting for the many stunning artefacts which the family has collected from across Europe over the centuries. Meanwhile, the extensive landscaped gardens offer breath-taking views across Bantry Bay. Few visitors resist the temptation to climb the garden’s steps to gain a stunning perspective on this elegant and welcoming historic house. Self-guided tours of the house and gardens are available, and guided tours with the owner, Sophie Shelswell-White can also be arranged (see below for details). A café is open here during the summer months. Opening Hours: Open Tuesday to Sunday. Closed Mondays. Winter Hours: Closed from October-March 2015. 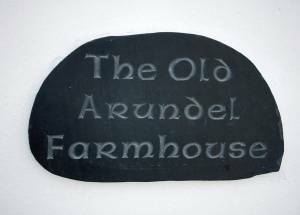 The House and Garden is partially wheelchair accessible with most of the formal garden to visit on gravel or flagstones. The house has the ground floor which consists of the halls, 2 drawing rooms featuring furniture and tapestries from Versailles, the Ante Room and dramatic Dining Room. We do not have a lift and there are 2 full flights of stairs and then half flight going to the library and bedrooms. Carraig Abhainn Gardens are the beautiful gardens in Durrus cultivated by Hazel and Eugene Wiseman. 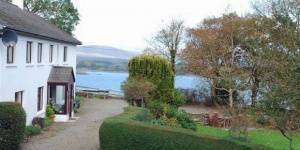 Situated in Durrus on the Sheep’s Head peninsula at the top of Dunmanus Bay, Carraig Abhainn is a large garden [1 Hectare (2.5 acres)] bounded by a mill stream, giving this oasis a wonderful sense of peace and serenity. The mature trees along the river bank and the waterfalls, together with the surrounding hills, give very welcome shelter and protection for the wide variety of tender plants that thrive here. The garden consists of islands of trees and shrubs surrounded by grass, bark, and gravel paths and has four locally-built bridges crossing the mill stream. Carraig Abhainn is part of the West Cork Garden Trail. Other wonderful gardens along the Sheep’s Head Way include those at the Heron Gallery and at Bantry House. Opening Hours: 1st March – 31st October , Mon – Sat 9.30am – 7.00pm, Sunday by appointment.